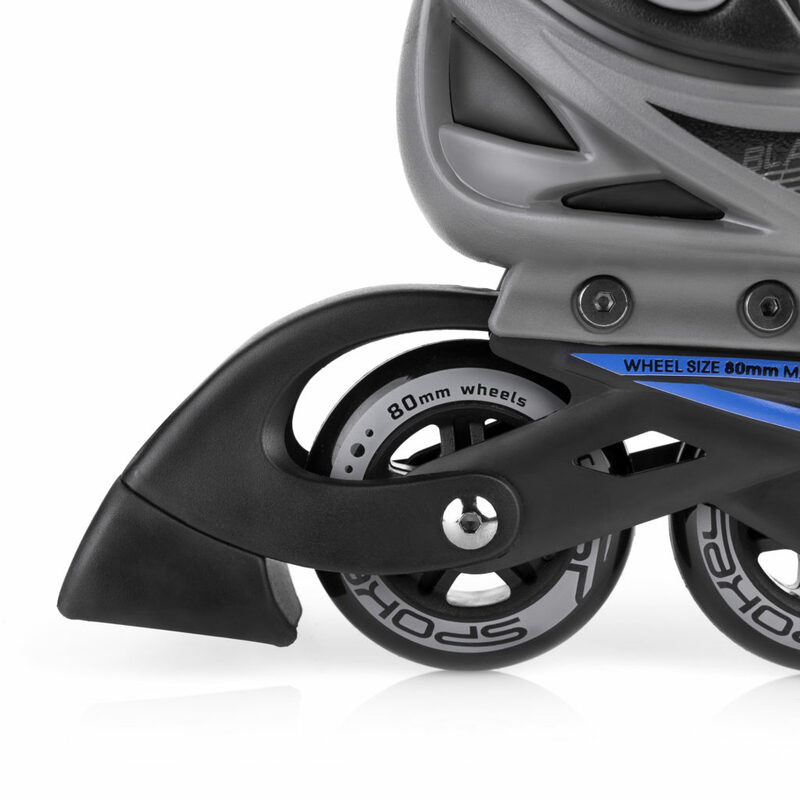 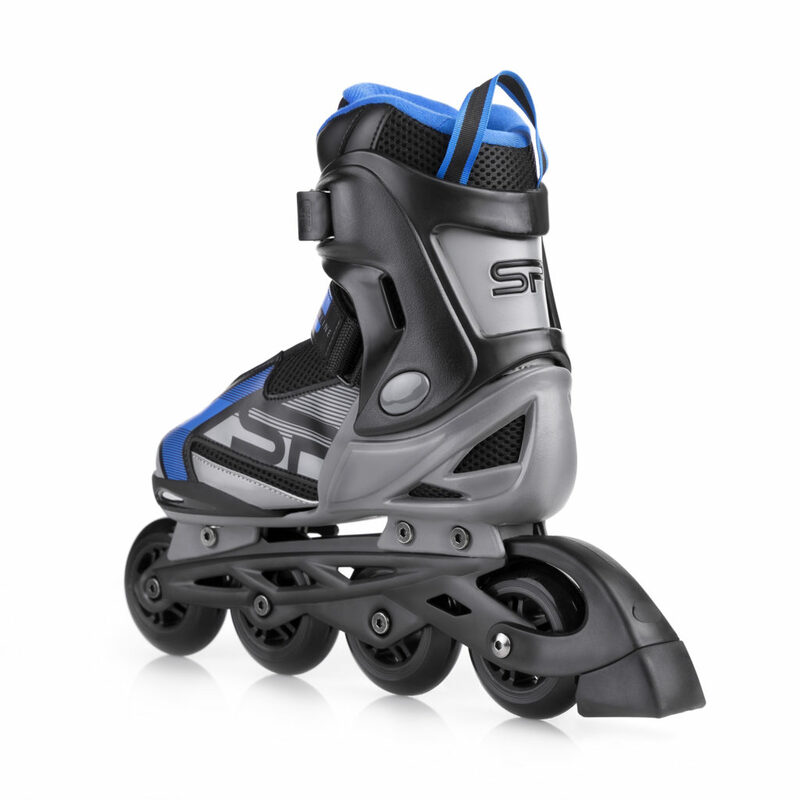 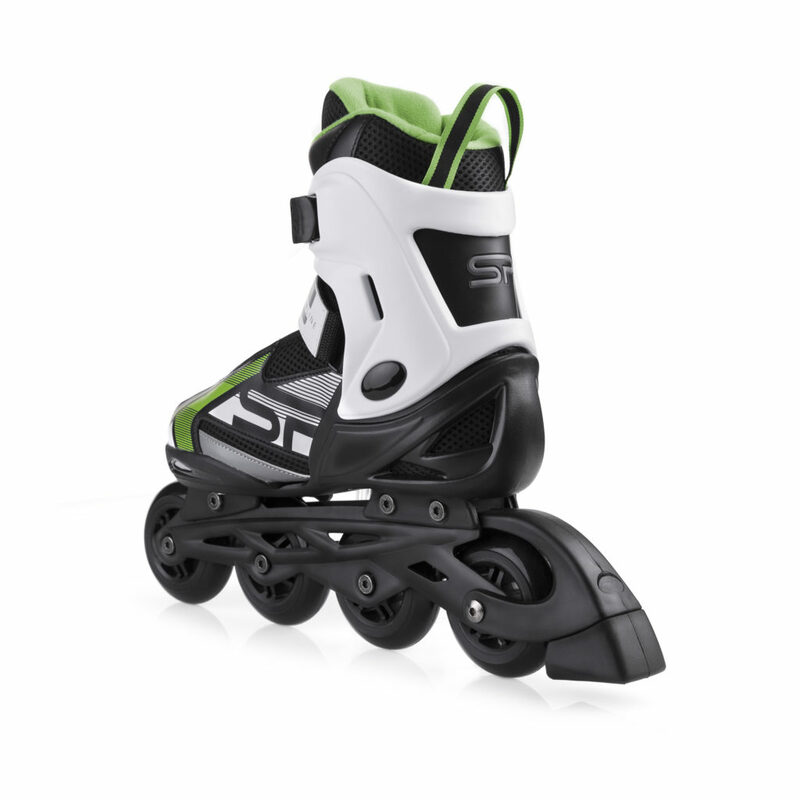 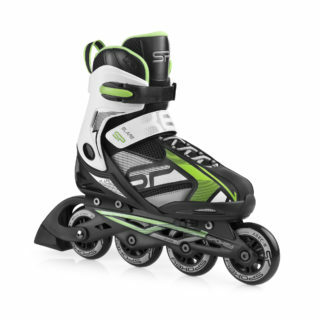 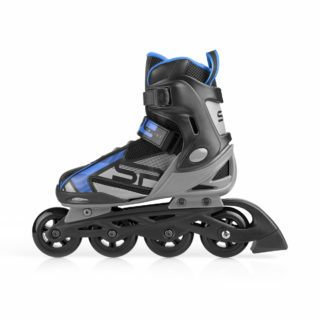 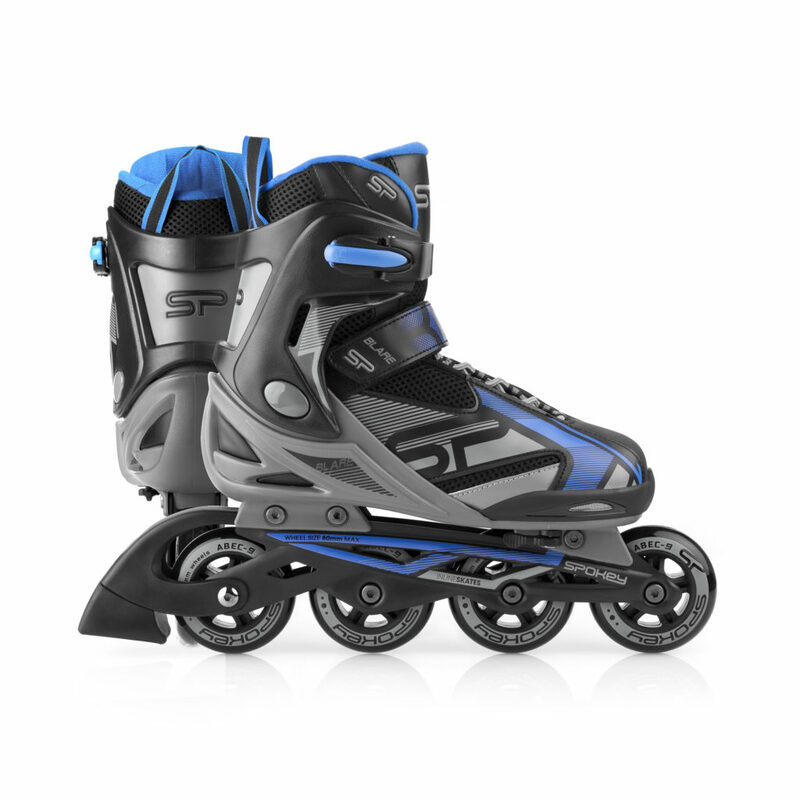 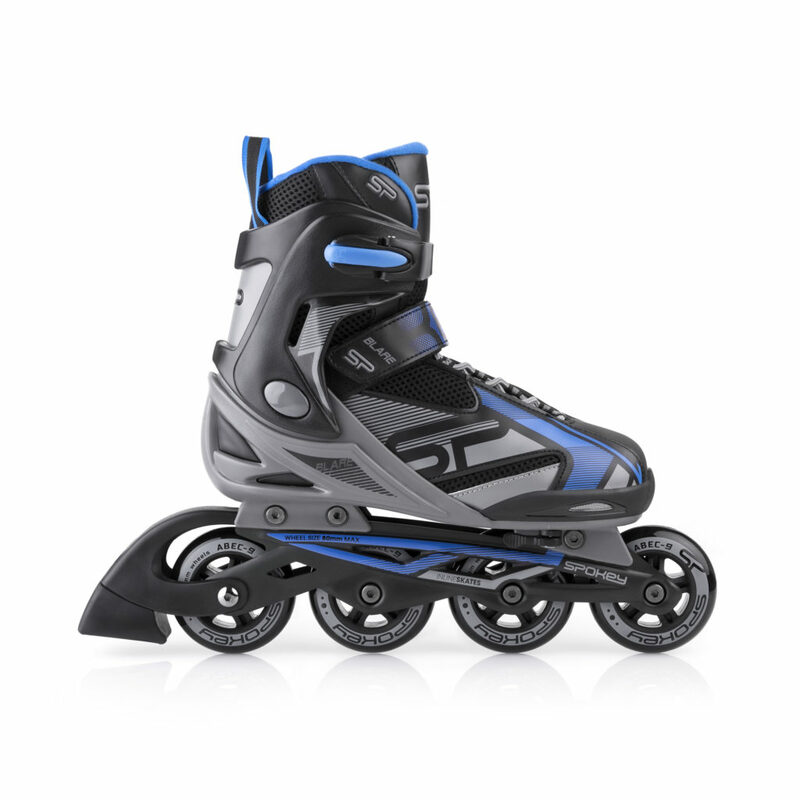 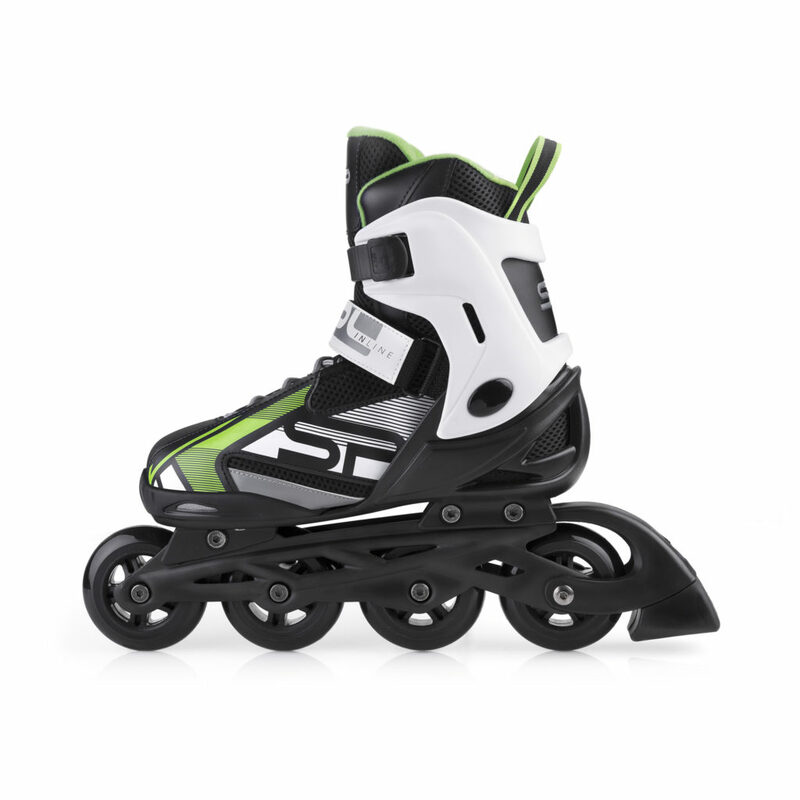 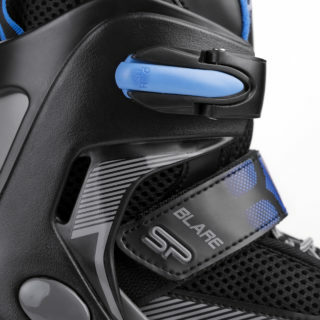 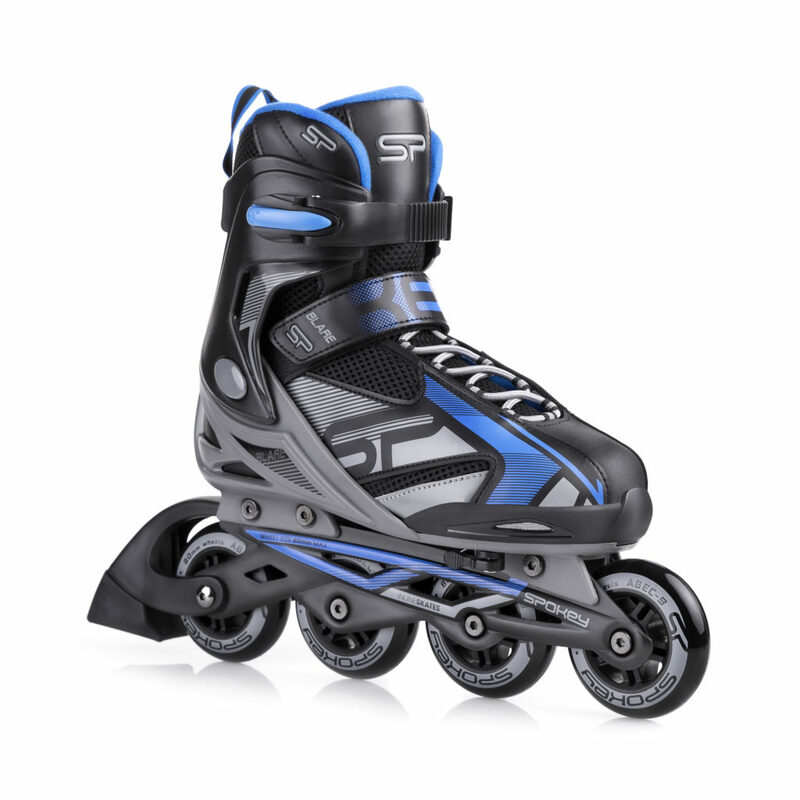 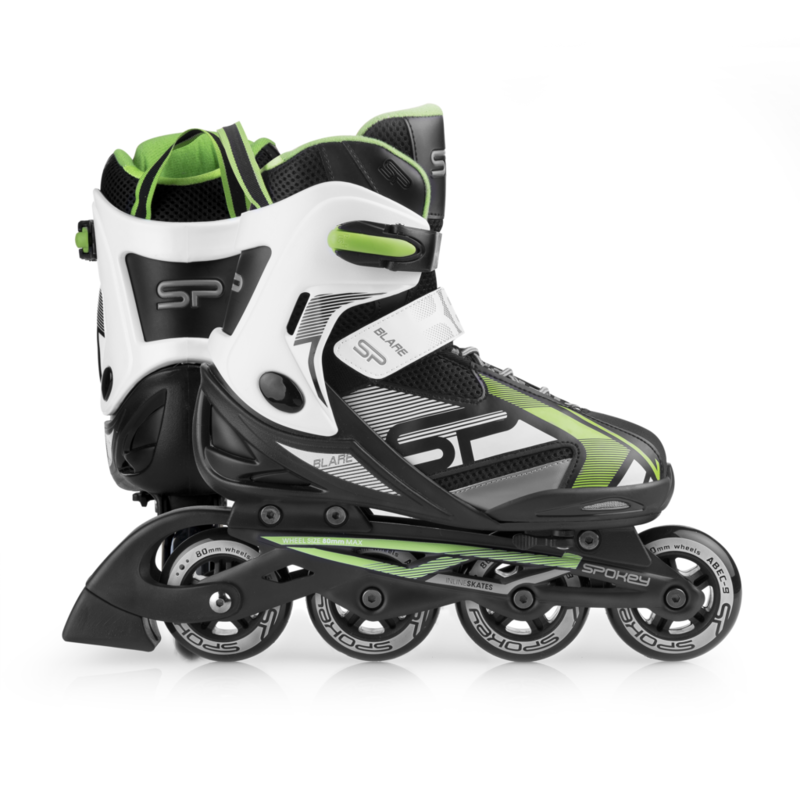 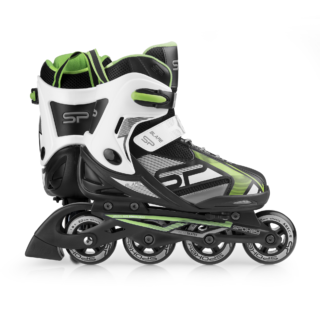 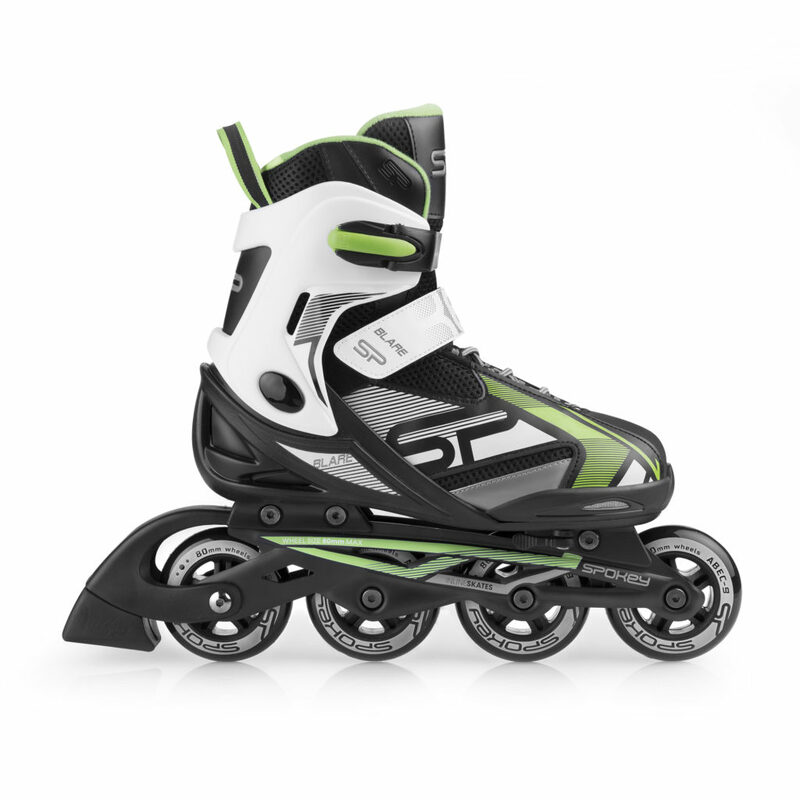 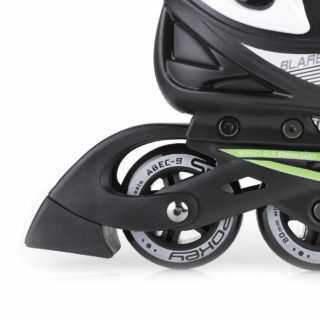 Spokey Blare inline skates are a proposal for those looking for skates with size adjustment option. This is an optimum solution for those who are still growing and those “on the border” between two sizes. 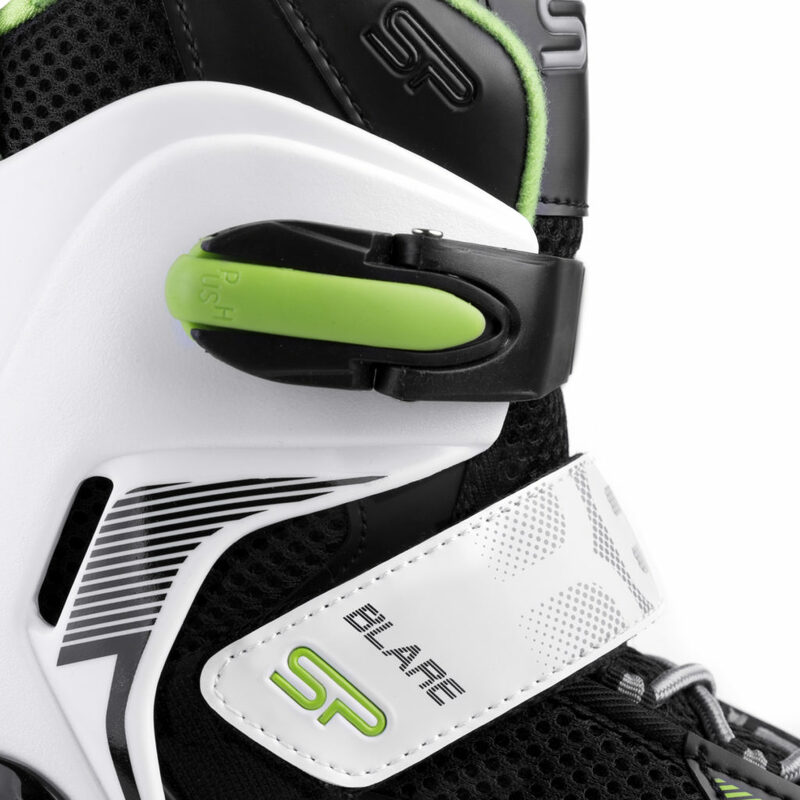 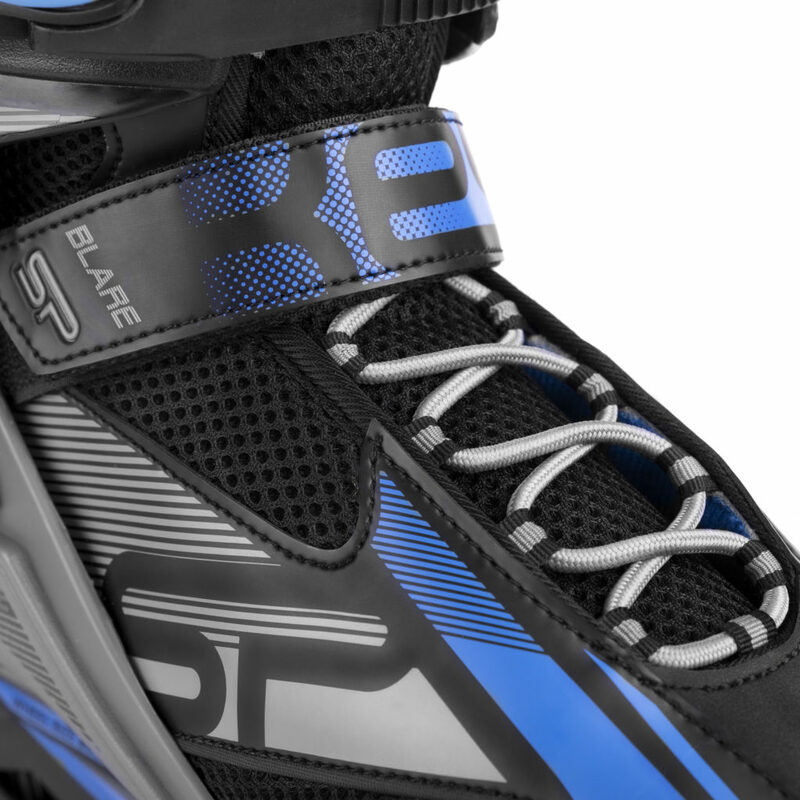 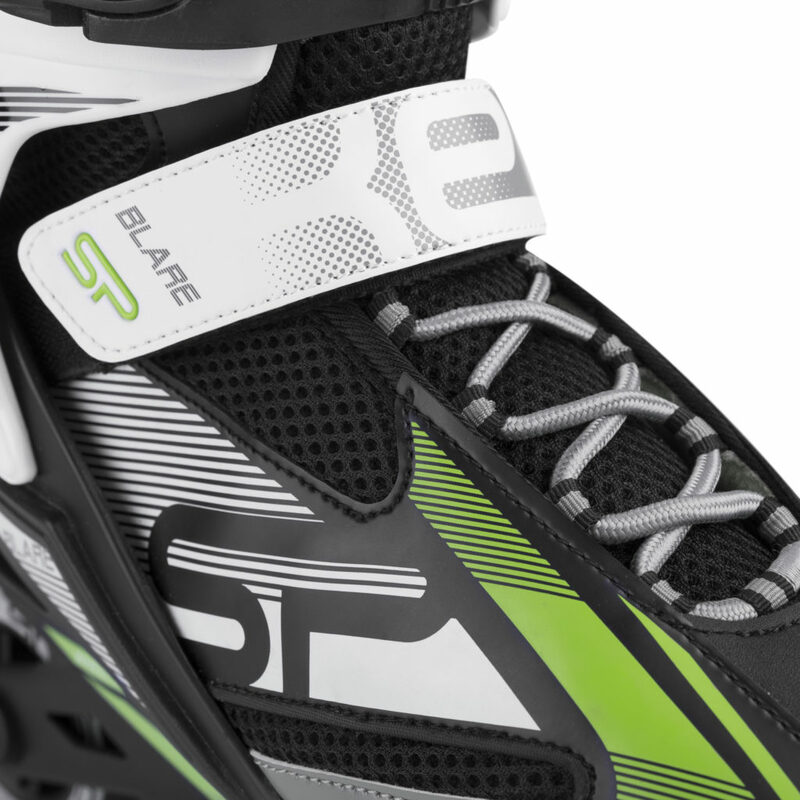 With Blare inline skates you can select the shoe size. 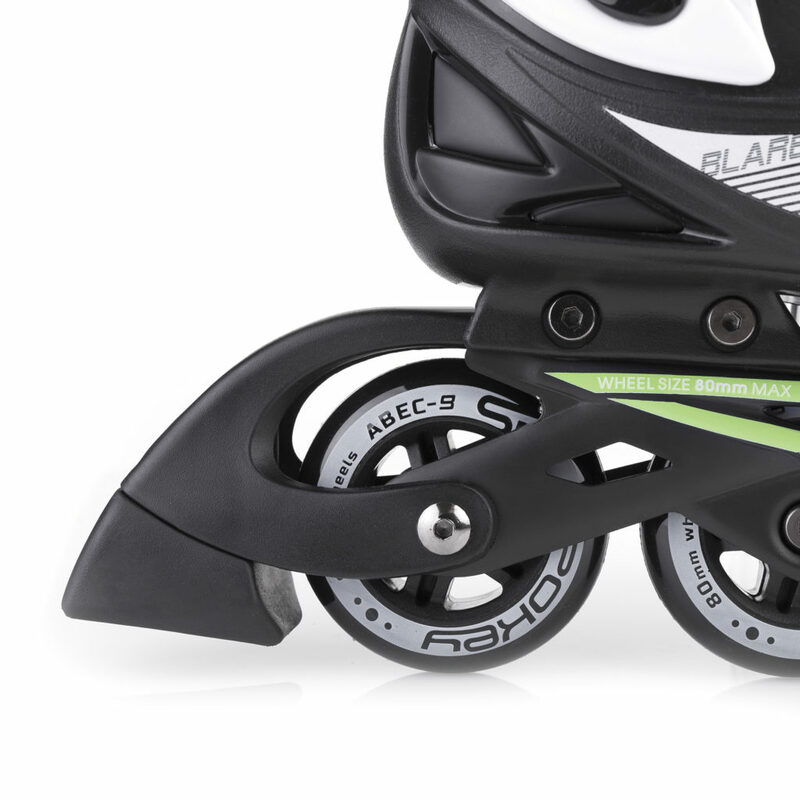 Fast and simple adjustment will only take a few seconds, allowing you to optimally adjust the shoe to your foot. 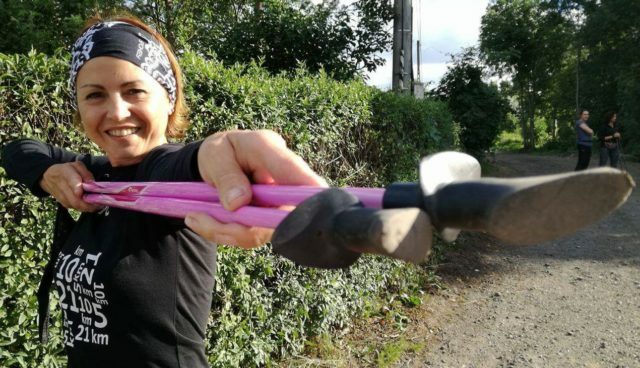 This is a perfect solution both for those who are still growing (children) and those “on the border” between two sizes (e.g. 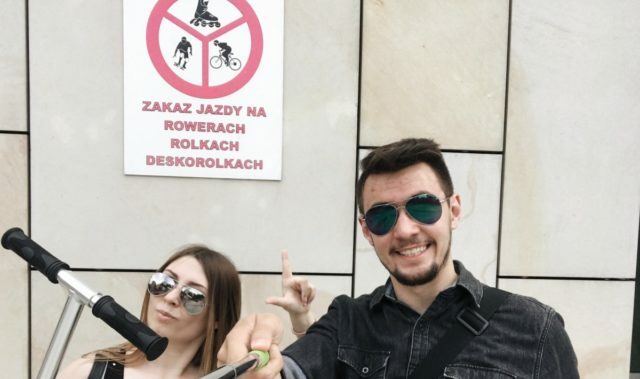 36/37).